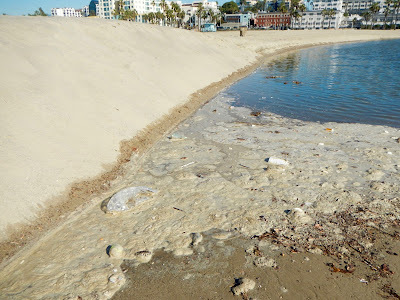 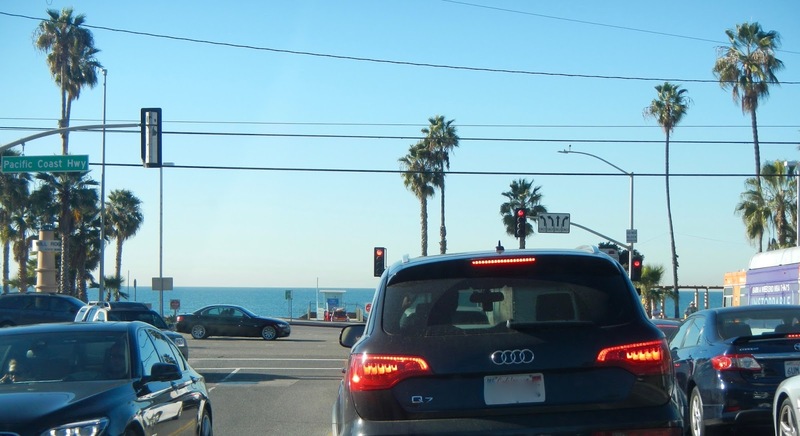 Below, continued evidence that Santa Monica South is among the filthiest beaches in So. California and certainly in L.A. County... Day after day #beachtrash is left uncollected by the City of Santa Monica. It is both disappointing and unreasonable. Dave Clarke, Veteran LACo OL (aka Sandy Clams himself) in the house!... 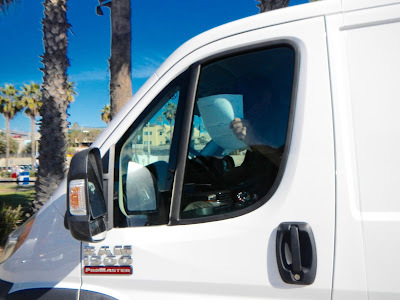 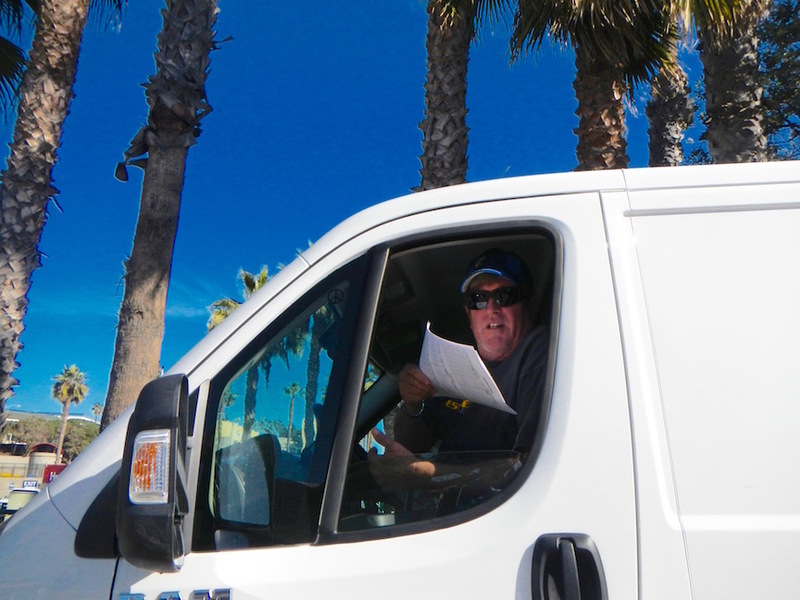 and who told us he spent some time recently on the road helping a friend move to the east coast and drove this very van! Attended a concert in Zion in Utah and ended up road crewing and chauffering the "Rainbow Girls" band to a couple of gigs in Vegas after they found them on the side of the road in their broken down rig... or so the story was told..... Details to follow hopefully. 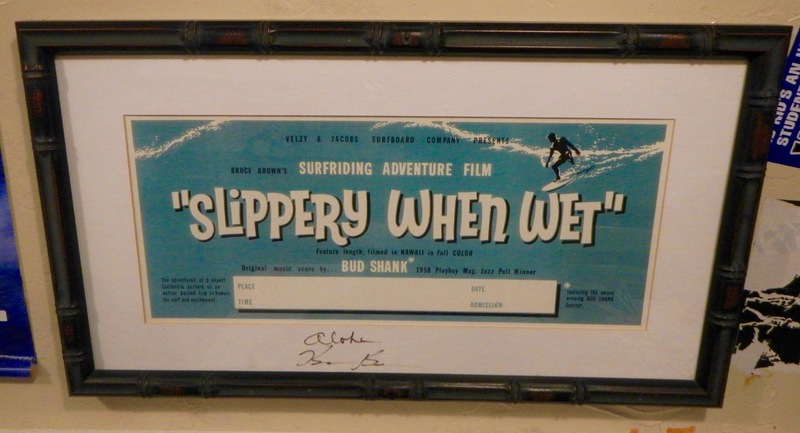 "SLIPPERY WHEN WET". Last but not least, dinner this evening at Wahoo's in Santa Monica on Wilshire Blvd. 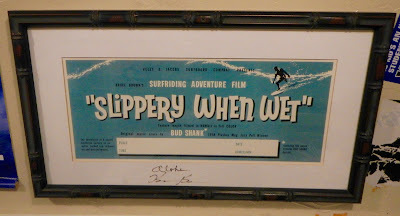 between 4th and 5th St.... and I noticed this surf flick poster on the wall for the first time! We are very pleased to share with all of you the wonderful tribute created and penned by LACo/L.A. 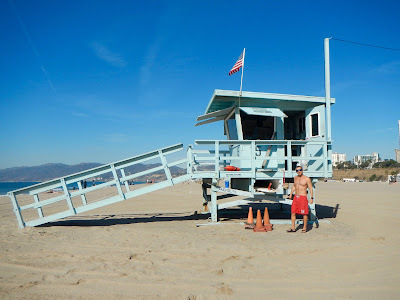 City Ocean Lifeguard (Ret. 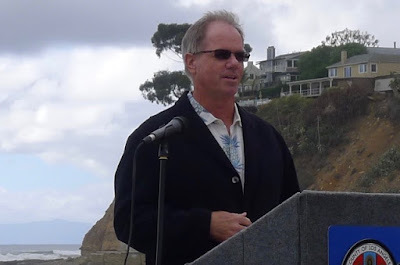 ), John Matesich (aka, Matty). 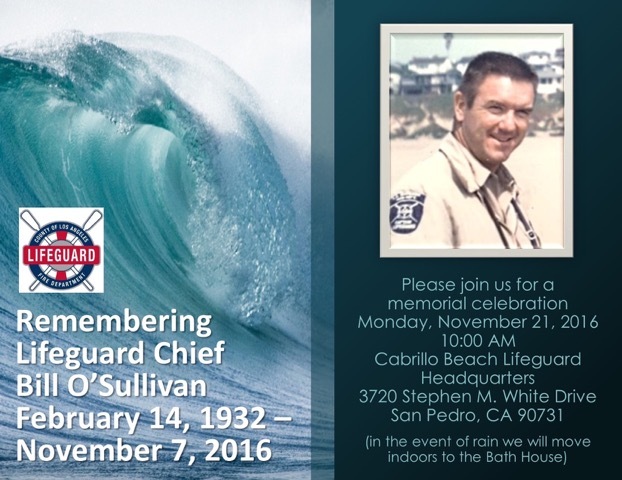 The official announcement of the passing of Chief Lifeguard Bill O’Sullivan. 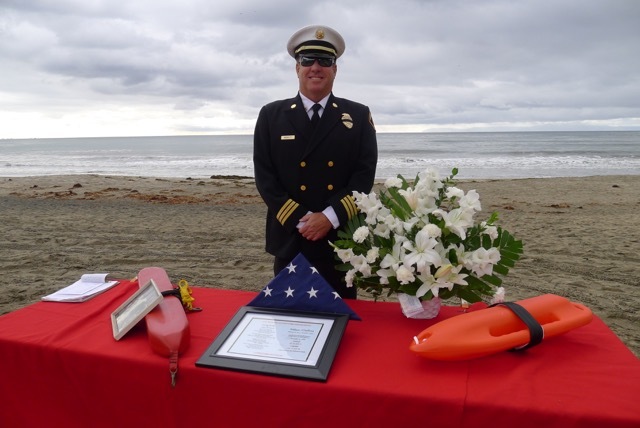 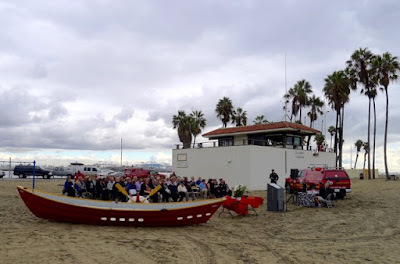 The memorial celebration was held at Cabrillo Beach, where “Sully” spent many years as a lifeguard captain. He also was a longtime resident of San Pedro. 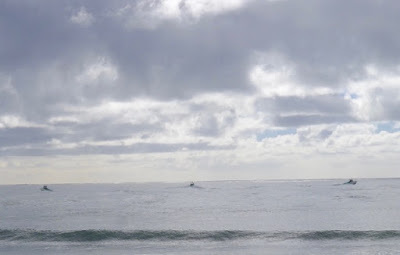 The ship in the photo is the luxurious Matson cruise liner, SS Lurline, as it was approaching San Pedro Bay on her regular West Coast to Hawaii passage in the early ’60’s. 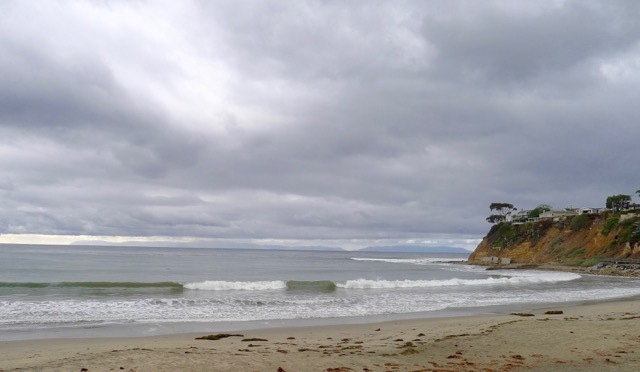 Ominous clouds hovered over the southland this morning due to a recent rainfall. 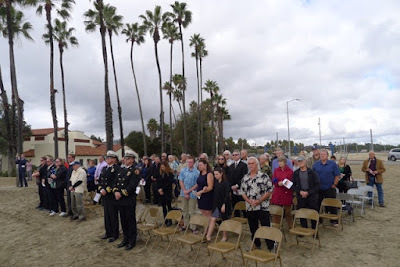 Thankfully, the weather held and the ceremony did not get rained out. 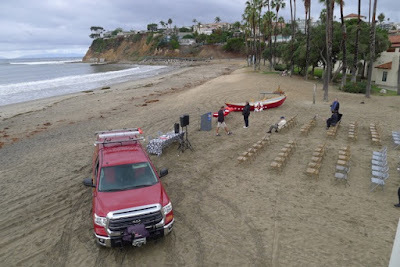 The setup for the event started early at 7am adjacent to the lifeguard station at Cabrillo. 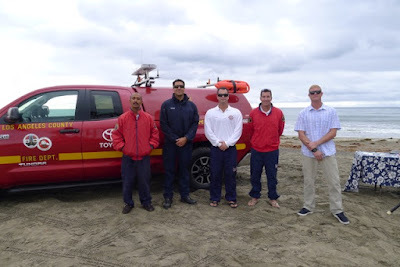 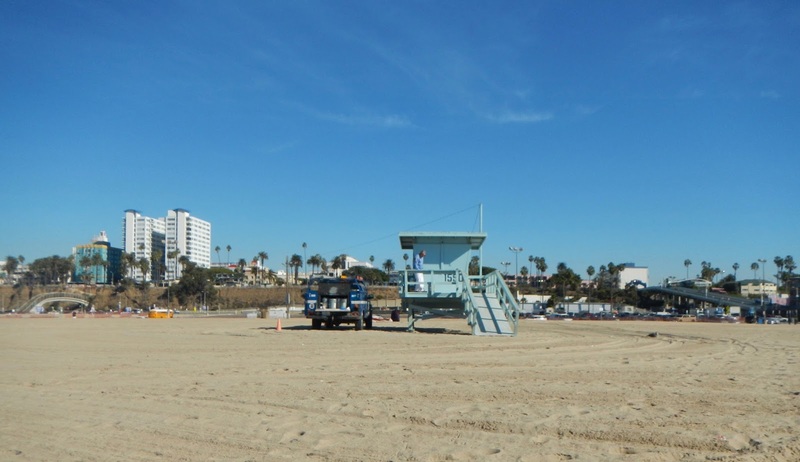 Five lifeguards were assigned to do all of the work setting up the event. 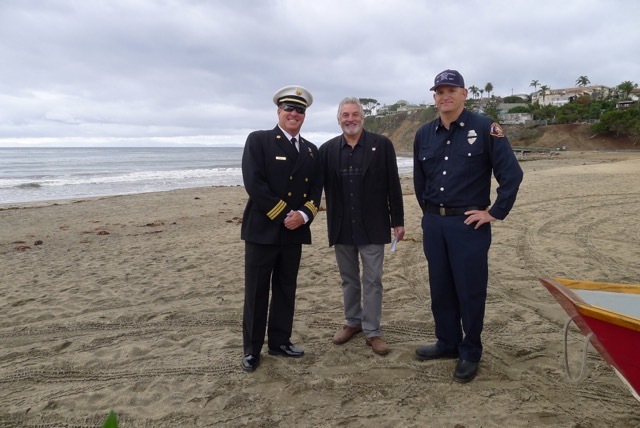 The organizing of the memorial was through the efforts of (L-R) Chief Lifeguard Steve Moseley, retired Section Chief Micky Gallagher, and Captain Ollie O’Connell. 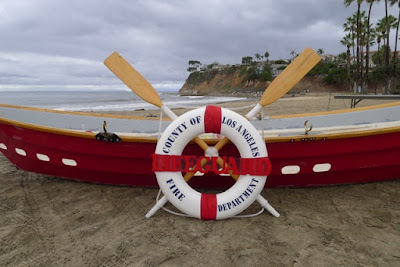 Before lifeguard powerboats, dories were used to assist making rescues at the beach. 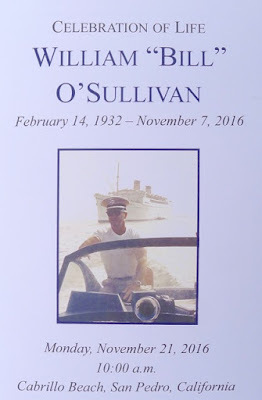 Sully was an outstanding waterman and doryman. 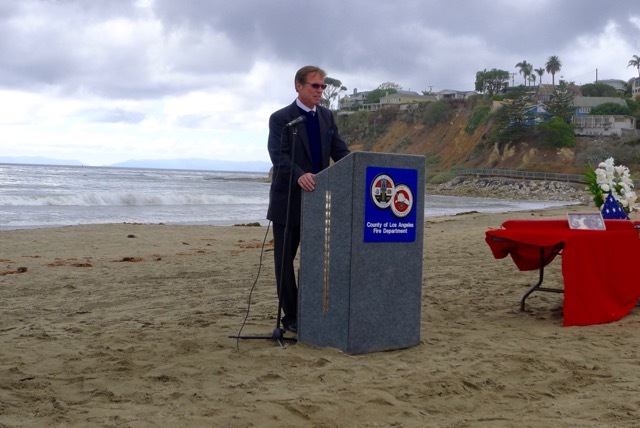 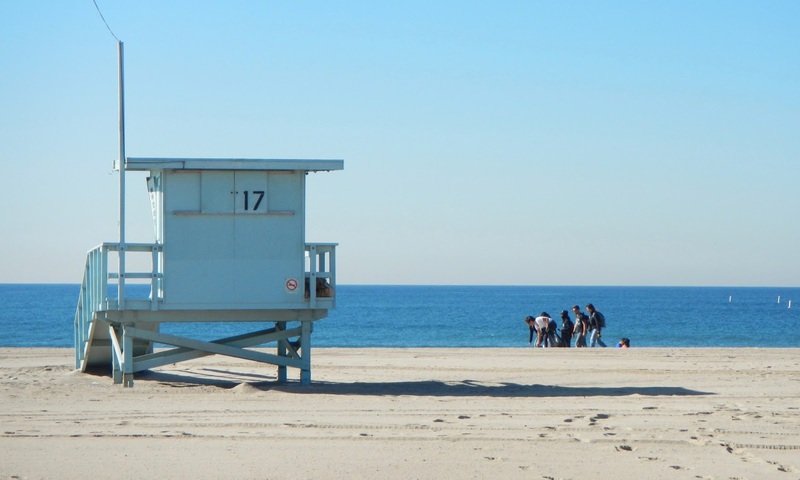 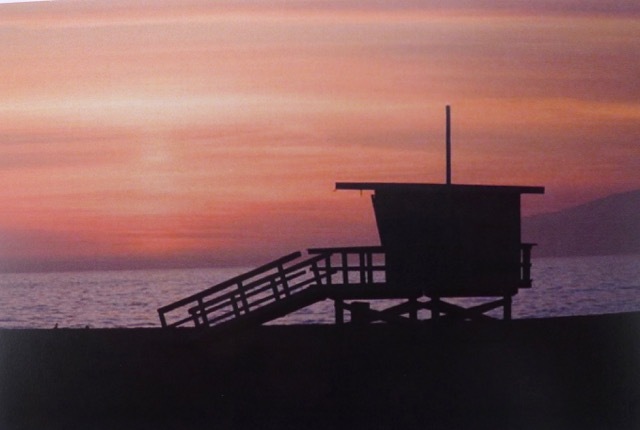 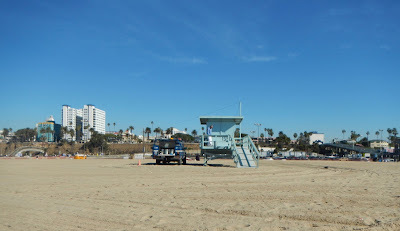 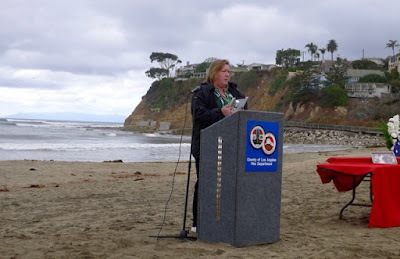 ... the Los Angeles County Lifeguard Certificate of Ocean Burial. Also a photo, above, of Sully and his rowing partner, Hal Dunnigan, holding trophies from a lifeguard dory race. The celebration of Sully's life started promptly at 10:00. 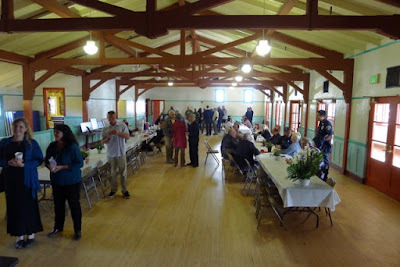 It started off with the playing of “Should’ve Been a Cowboy." 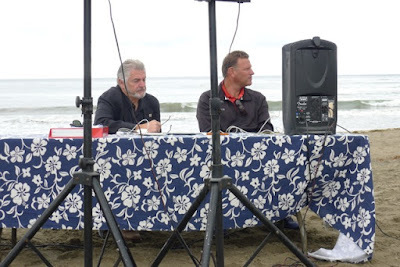 Matty Mitchell was in charge of the music and he did a wonderful job setting the mood of the event with music. 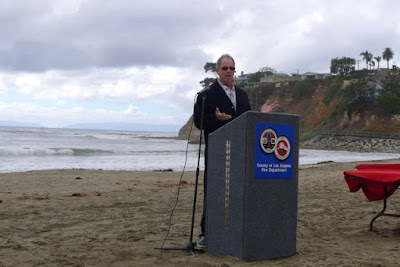 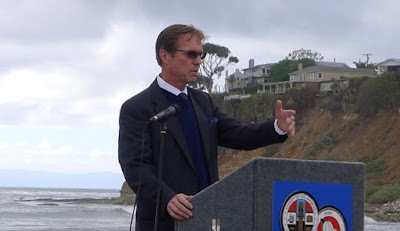 The master of ceremonies was legendary lifeguard, Hal Dunnigan. 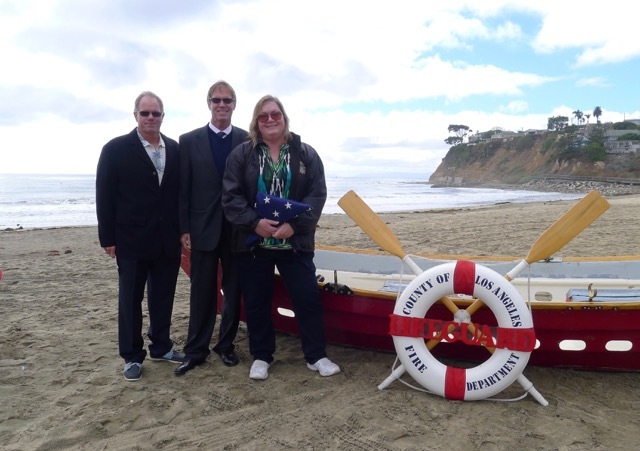 Hal was recently the 2016 recipient of the Professional Lifeguard Foundation’s Lifetime Achievement Award. 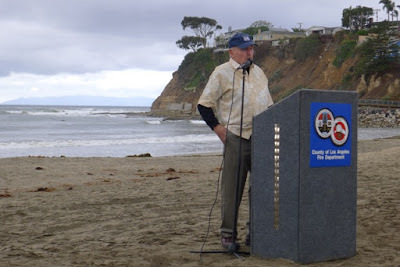 The honor was well deserved for a man who spent 57 years as a recurrent lifeguard and was a rookie school instructor. 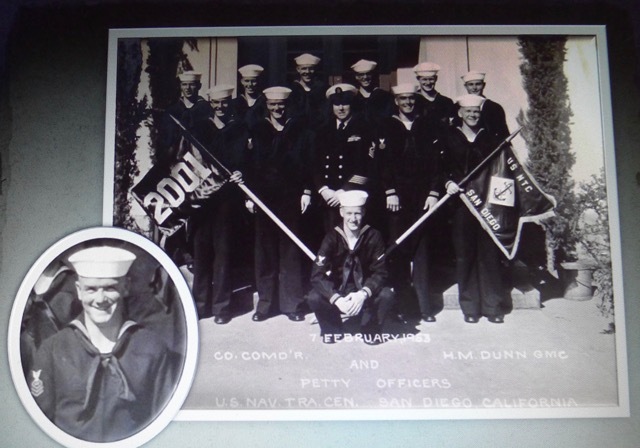 He was also a Navy Seal (for which he received a Presidential citation) and a retired school principal. 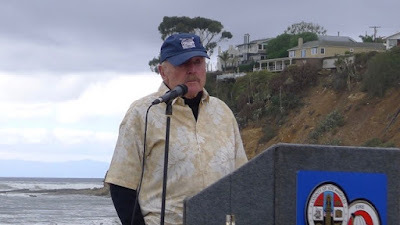 The wisdom of this great man is something to behold. 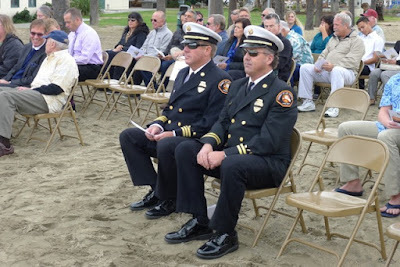 Hal was a close friend of Sully and the perfect choice to MC this ceremony. 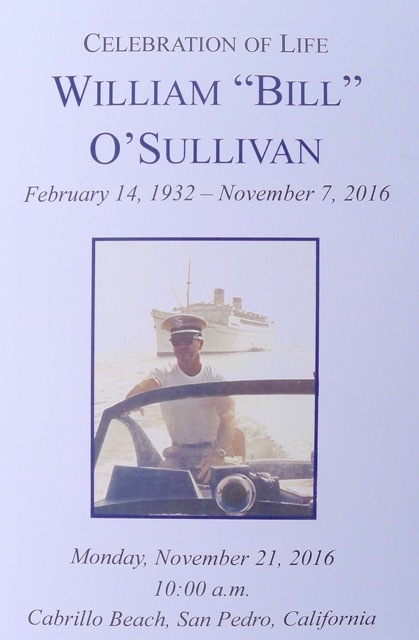 He emphasized how his relationship with Sully created a great agenda in his life. The first speaker this morning was Kathy O’Sullivan, the oldest daughter of Bill and Patty O’Sullivan. All of Sully’s children are well accomplished individuals. Kathy works in the Student Medical Services section of the Los Angeles Unified School District. 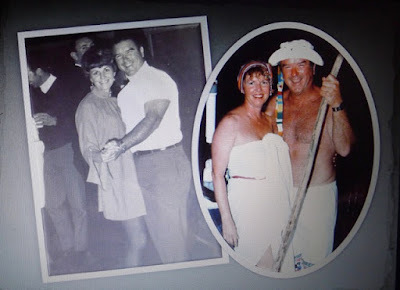 Kathy wrote an outstanding bio on her father’s entire life entitled, A Life Well Lived. 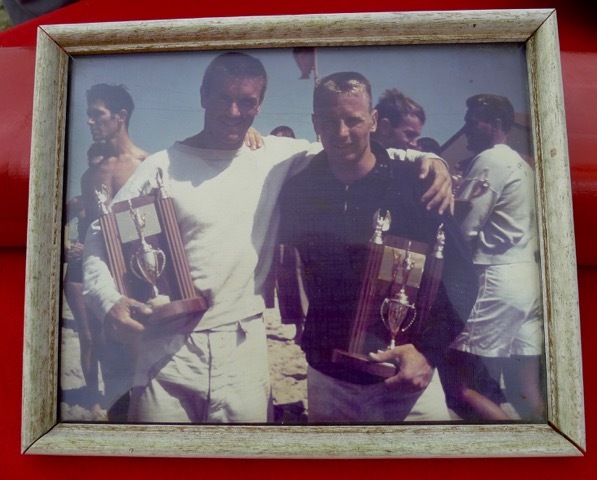 Tim O’Sullivan is the middle child and a big-time ocean sailor and an accomplished horseman. 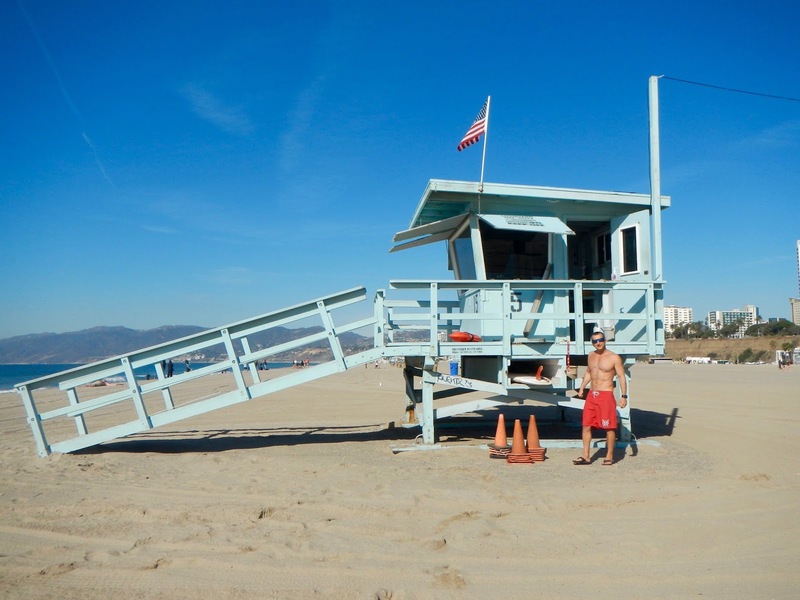 He is currently working on the James Webb Space Telescope project for the Northrup Corporation. 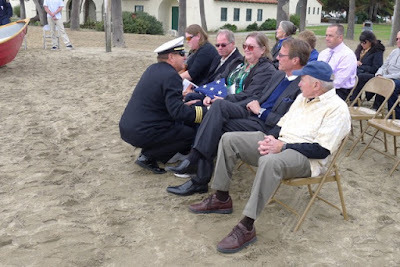 He shared stories of Sully’s likewise love of horses and sailing. Two of Sully’s many passions were sailing and riding horses. Pat O’Sullivan, above, is the youngest of the three children. 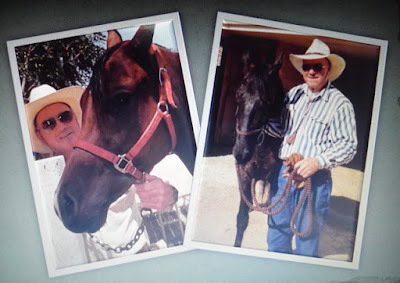 Sailing and riding horses are the furthest thing from Pat’s interests. 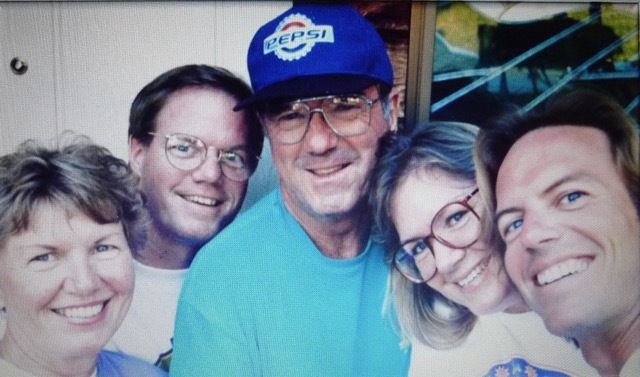 Pat is retired now after a successful career as an executive with Pepsi Cola and Nestle. His life now revolves around his two children, William (age 14) and Rachel (age 11). 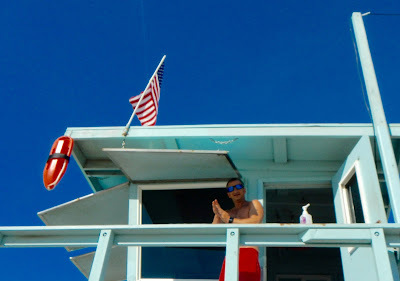 In his spare time, he is a volunteer official for USA Swimming. Pat described his father as the ultimate adventurer (which he truly was). 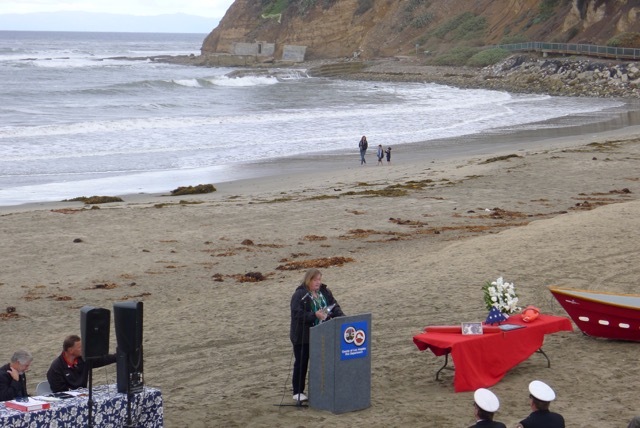 Sully’s niece, Roberta Holland, above at right, read a poem entitled, A Lifeguard Prayer. During the entire ceremony, the surf off the point was majestic. 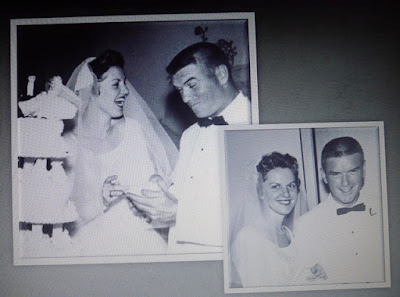 It was so fitting for this celebration. 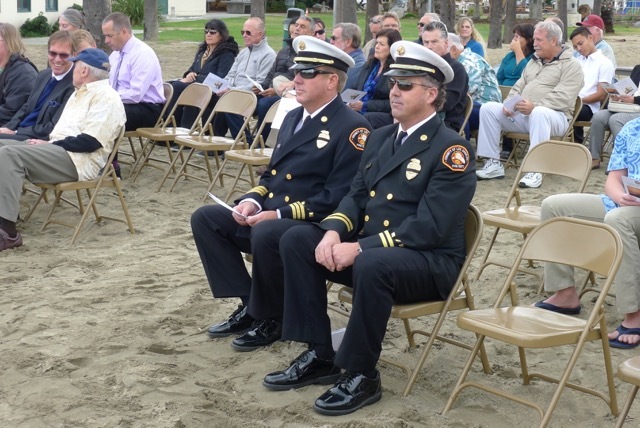 Also in attendance was Section Chief Charlie Kissel, at right above. 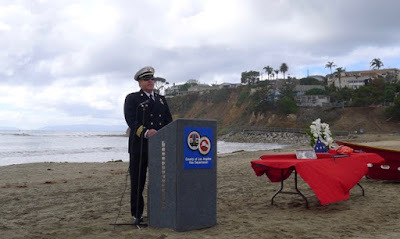 Chief Mosley concluded the beach portion of the ceremony by the ringing of the final alarm on the Taplin Bell. 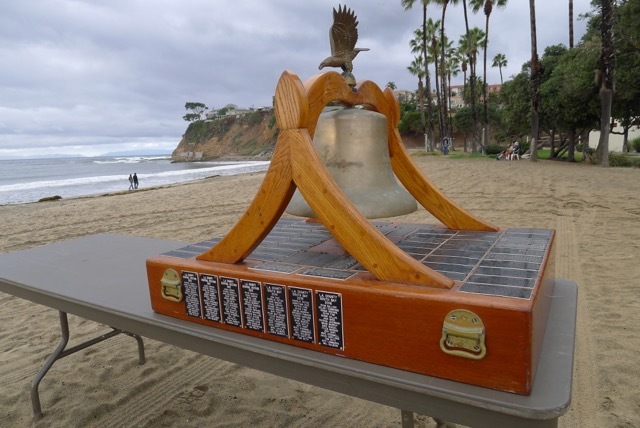 The lifeguard division has now adopted the fire department's tradition of ringing the bell (5 rings x 3 times) at memorial ceremonies. 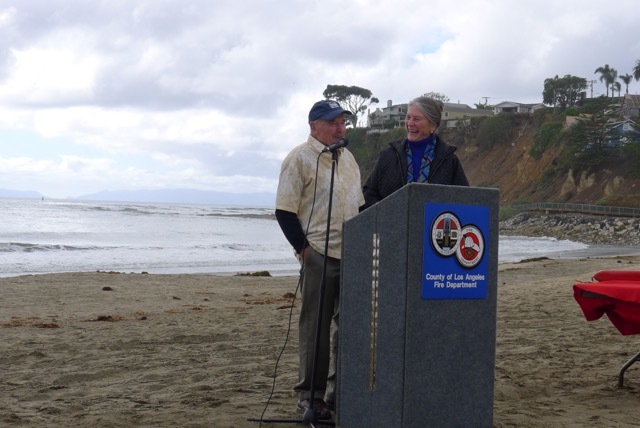 Chief Steve Moseley presented Kathy with an American flag that was flown at the Cabrillo Beach station for one day, then folded military style. 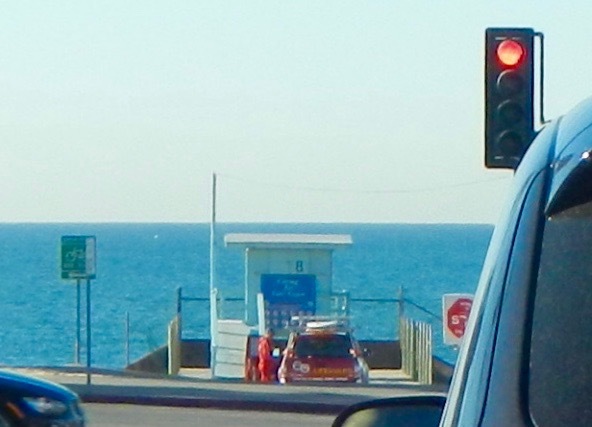 Right on cue, three Baywatch vessels appeared in front of us. 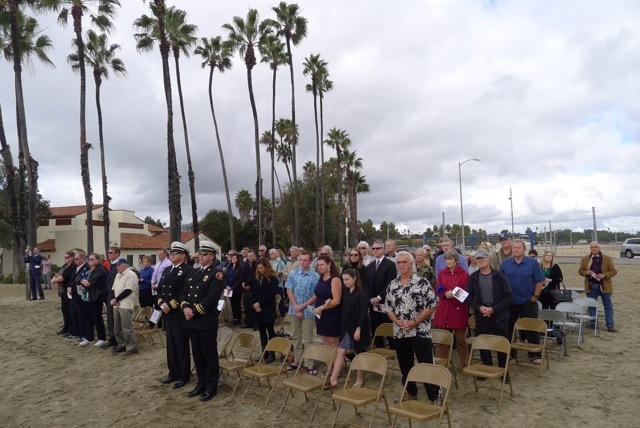 Everyone stood while “Amazing Grace” was played with bagpipes. 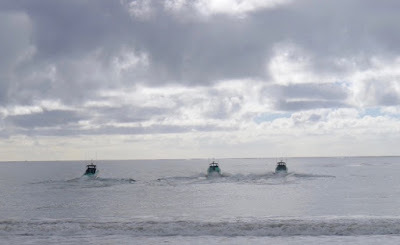 The vessels got in position for the “Missing Man Formation” right over where Sully’s ashes were scattered several hours earlier. It was quite an impressive scene with the noise of the engines, the bagpipes and the clouds just starting to show a little blue sky. 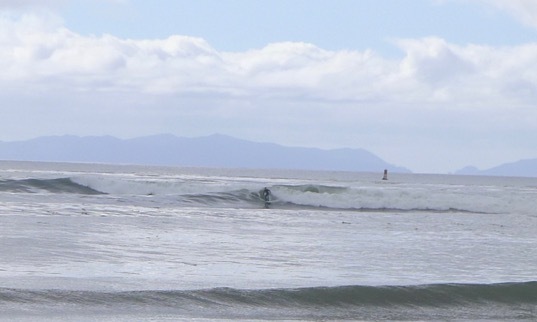 The kids hit a home run today. I’m positive Sully and Patty are smiling ear to ear. 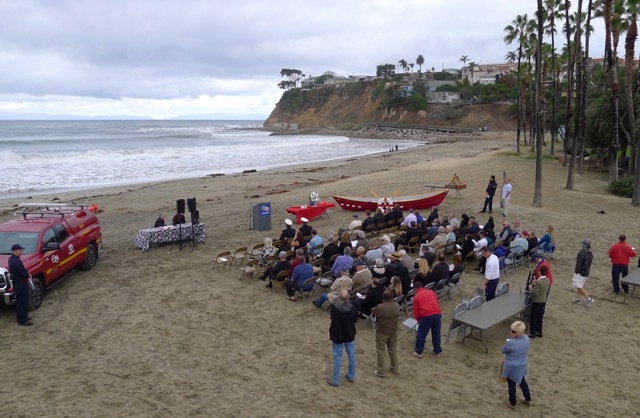 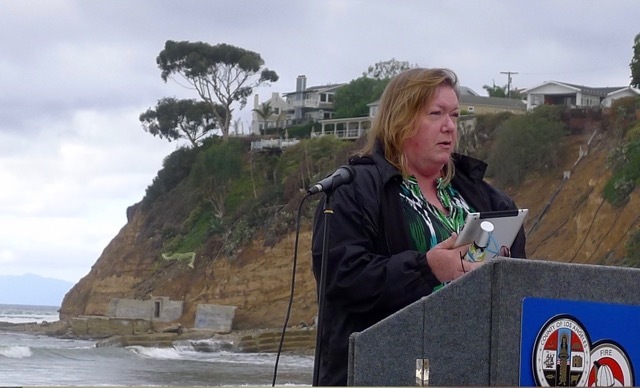 At the conclusion of the beach ceremony, a gathering was held in the historic Cabrillo Beach Bathhouse. 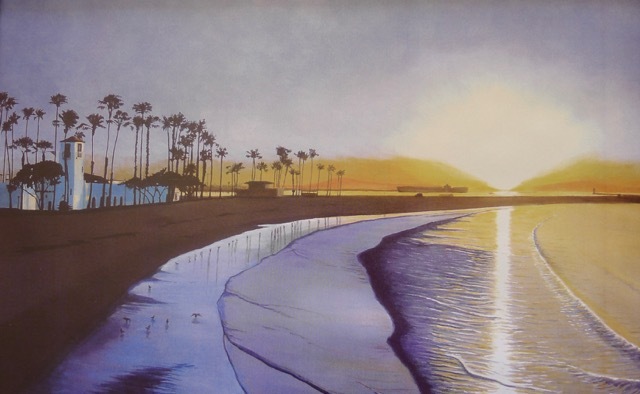 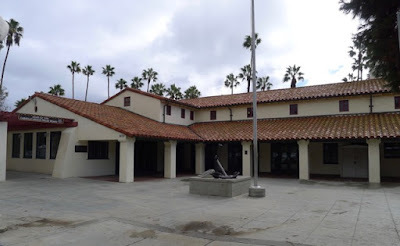 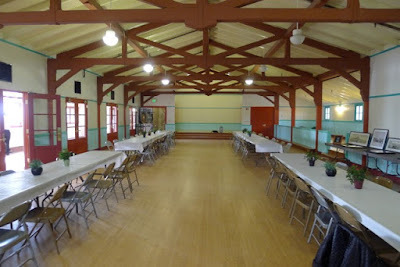 The Cabrillo Beach Bathhouse is a great venue for weddings, birthdays, social gatherings, etc. 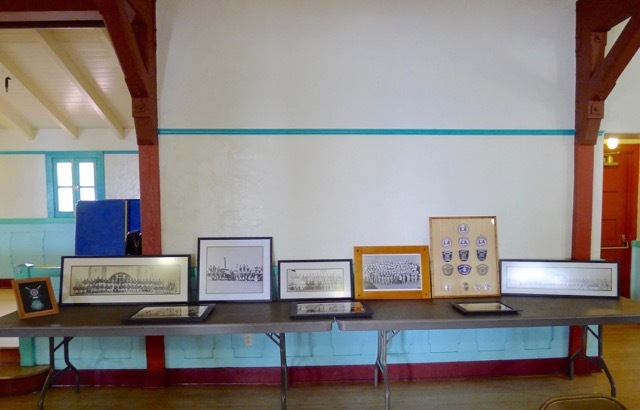 The historic photos above displayed on the table were provided courtesy of Micky Gallagher. 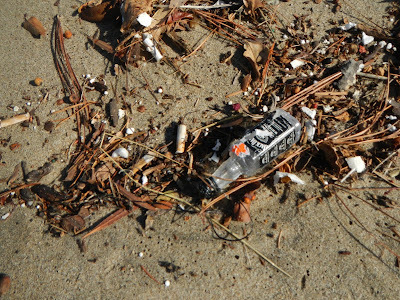 The food was Sully’s favorite, Jersey Mike’s Subs and Dr. Pepper. Cookies, pastries and coffee rounded out the refreshments. 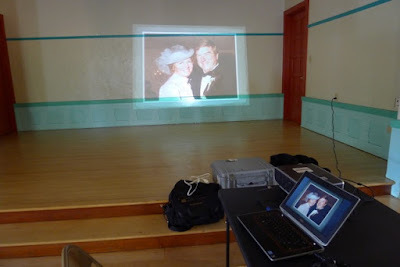 Kathy did a marvelous job creating slide show of her father’s entire life. Sully and Patty were always the first ones to arrive at a party and the last ones to leave. Sully at Bob Williams’ memorial in 2015. Sully has gone full circle and is now united with all of our deceased lifeguard brotherhood at that lifeguard service in the sky. They include: Myron Cox, Eddie Hoffman, Nibs Goldsmith, Bruce Kidder, Bud Clark, George Wolf, Ed Perry, Merrill McMasters, Joe Snelling, Blair Ross, Babe Dillon, John Olguin, Bob Williams, George Whitehead, Tony Tomich, Chips Armstrong, Bob Chambers, Louie Pappas, Joe Reinisch, Conrad Liberty, and Rim Fay just to mention a few. 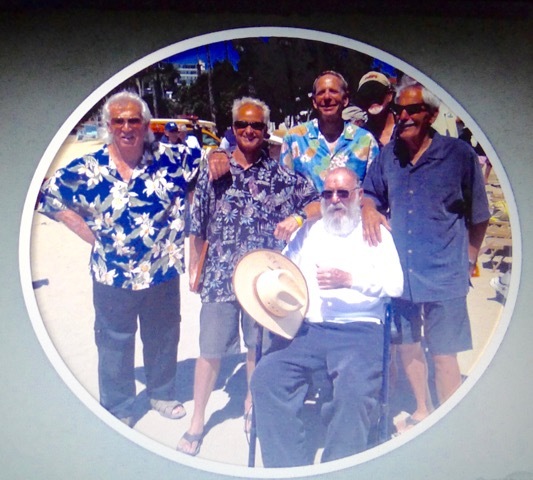 We’ll all be with them someday, but in the meantime, enjoy every single day like it is your last. 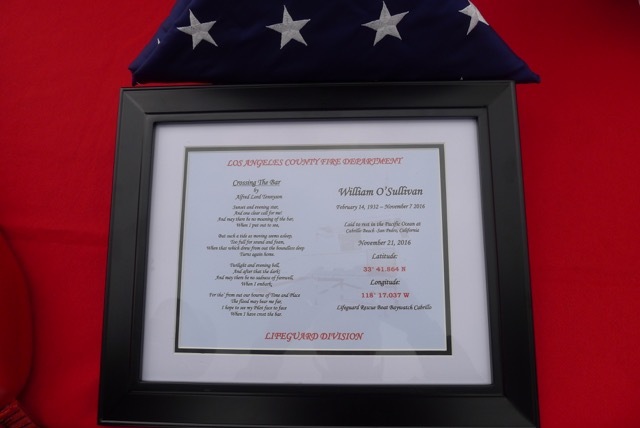 *** Many Thanks to Matty for sharing his remarks and all the photos with all of us in his remarkable and fitting tribute to Chief Bill O'Sullivan. Rest in peace, Chief!